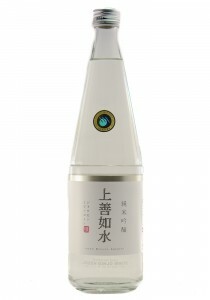 Sake in modern day drinking culture is becoming more and more relevant. 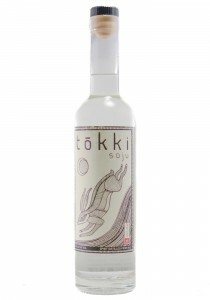 There is such a huge diversity of style in Sake that people have just been turned on to. Sake has just as much versatility as wine when it comes to food pairing and can be every bit as complex and interesting. Unpasteurized - In store Pick-up Sweet aromas and refreshing fruity aromas. 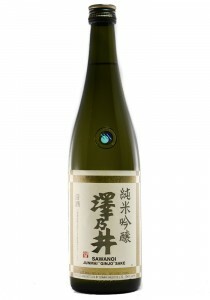 Powerful dry sake with ..
By far one of the most elegant Nigori sakes around. The nose is restrained and elegant with notes of..
Delicate and floral on the nose with aromas of lemon peel, tart pear, gardenia and crème fraiche. On..
720. 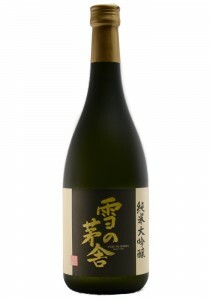 ML Junmai Daiginjo "Cabin in the Snow". 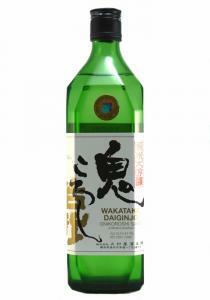 This was a favorite of the tasting with a soft aroma se..
720ML Ginjoshu. Fountain of Tokyo. 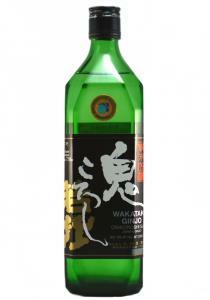 Light and precise Ginjo with an aroma set of saline, watermelon,..
Junmai Ginjo. Heavenly Water. 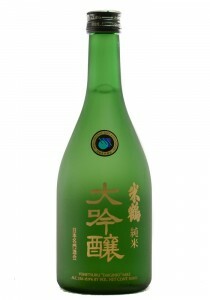 From Chubu, this is a medium dry sake with a SMV of +6, and acidity o..
*375 ML. A light poir william note with a light plum tone. The body is light with a clean focused pa..
On the nose cantaloupe, roasted grains, fuji apple. 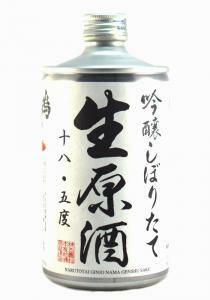 On the palate the sake has subtle notes of lemon..
16% ABV. 720ml. 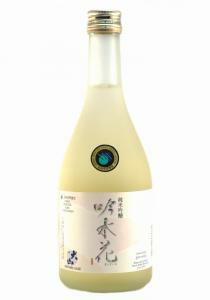 A more fruit forward style of sake, on the nose, subtle tones of grapefruit, white ..
500ML Junmai Daiginjo. Long Life. 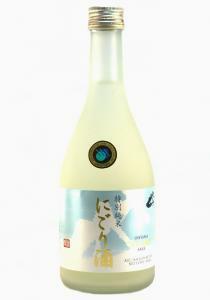 A lighter and more precise style of Sake with aromas of banana, t..